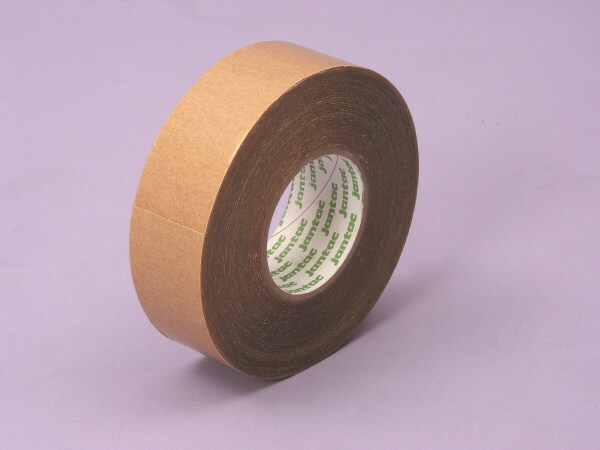 Janser primarily supply a vast collection of flooring tools and machinery, however also supply a variety of useful flooring accessories, including an adhesive tape range, for flooring projects or special requirements. The range contains vinyl spray adhesive, Jantac tape, anti fray spray, double sided tape and much more. Please view all our adhesive tapes and flooring sprays here on our Website, or in our Catalogue. Perhaps you're moving house? Or work in a packaging company, why not enquire about purchasing our packing tape or our extra strong Jantac tape in bulk at amazing value. Our spray adhesives will help preserve carpeting in its current condition. We even specialise in commercial tape, including exhibition flooring easi-peel tape, designed to easily peel on and off of different types of flooring, without leaving residue. A popular choice for many exhibition companies worldwide. If you would like to speak with one of our specialist about the right flooring tools, machinery or accessories for your project, please contact us today.